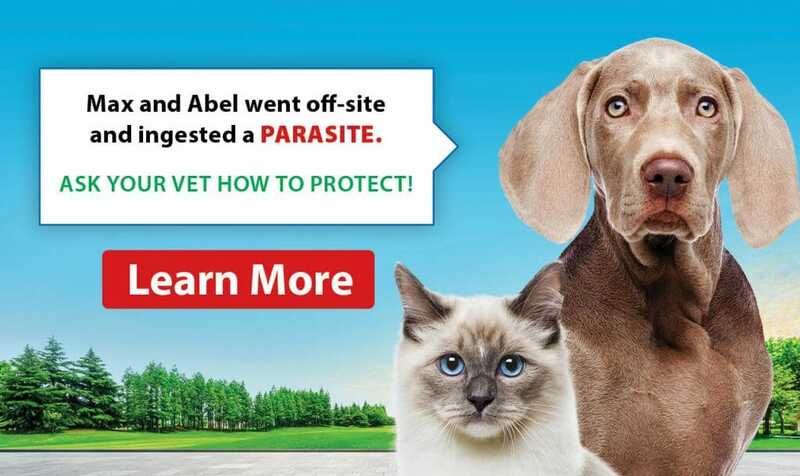 Dog and Cat Diet Formulation | Full Circle Vet Alt. Creating consistent, nutritious meals for our pets will support them to live long, healthy lives. The levels of nutrients in food are important and balanced diet formulation will give you the confidence needed to feed marvellous meals to your loved ones. 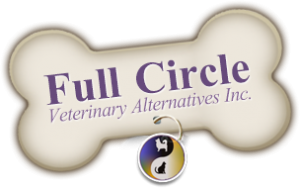 At Full Circle Veterinary Alternatives, we have the capacity to create recipes and to guide you through this process. 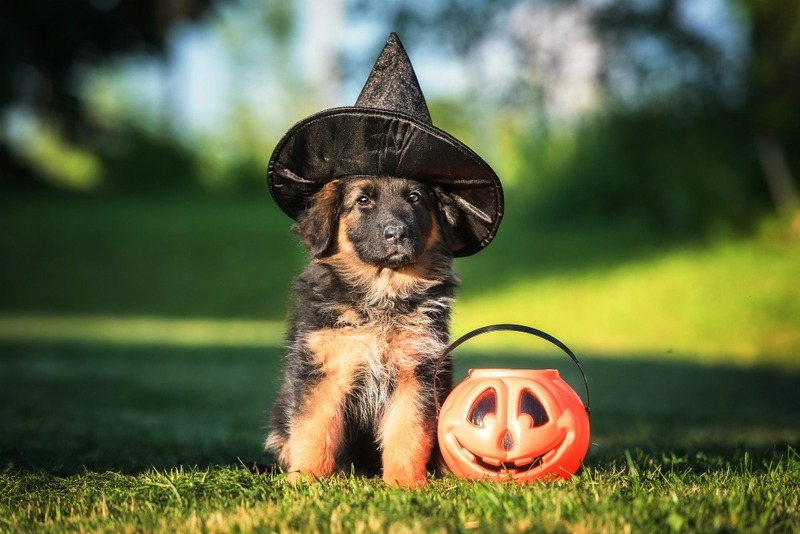 Can you determine if the home prepared raw or cooked diet I feed my dog is balanced? At Full Circle Veterinary Alternatives, we use the Diet Formulation software designed by Steve Brown and Dr. Karen Becker which permits us to input the ingredients you feed now or wish to feed and show you where there are deficiencies or excesses. This software permits comparisons with North American standards for dog and cat food as well as European Pet.